Raumfahrt - S. Korea to test-launch rocket in Oct.
Luftfahrt - Is this Electric VTOL Drone the Future of Aerial Infrastructure Inspection? 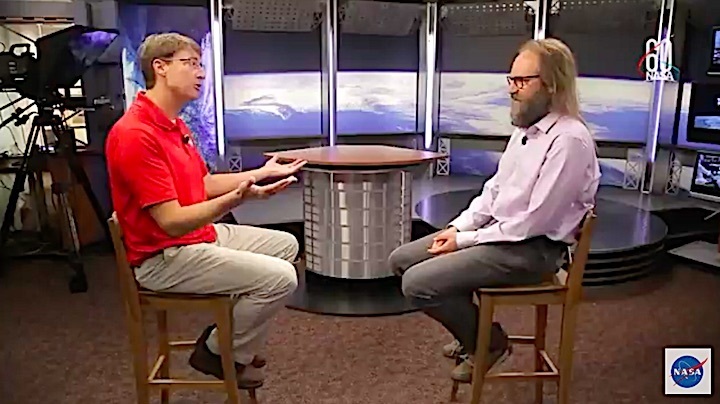 Astronomie - Bring back Pluto! 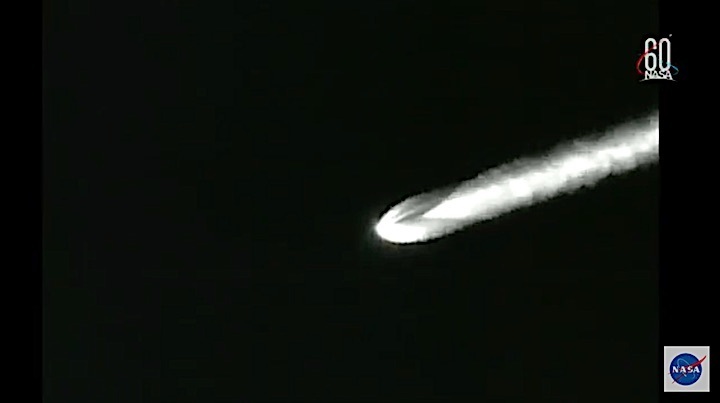 Once in orbit after it launches this fall, NASA’s ICESat-2 satellite will travel at speeds faster than 15,000 miles per hour. 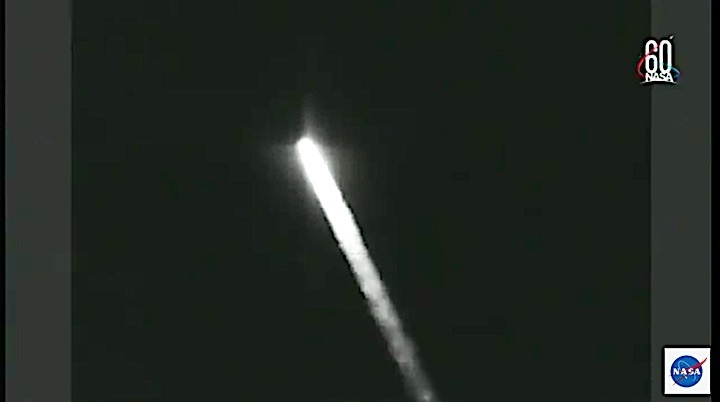 Last week, the satellite’s instrument began its journey toward space riding a truck from Maryland to Arizona, never exceeding 65 mph. 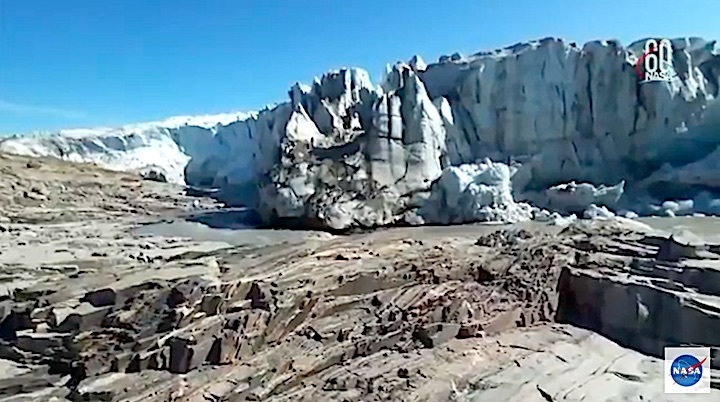 The Ice, Cloud and land Elevation Satellite-2 is slated to launch in September to measure the height of Earth’s surface, particularly the changing polar ice. 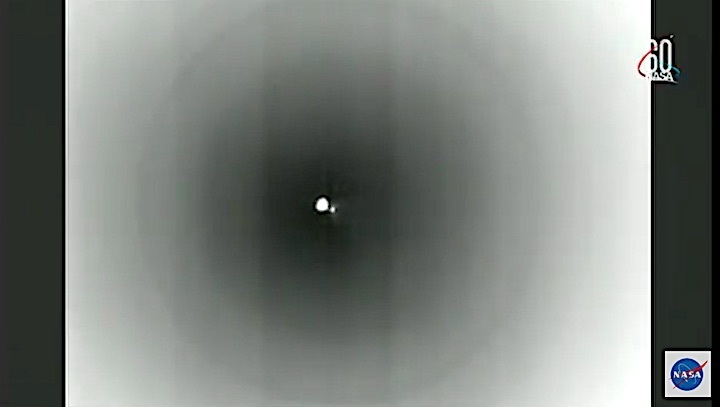 To do that, it uses a laser instrument called the Advanced Topographic Laser Altimeter System, or ATLAS, that precisely times how long it takes light particles to bounce off Earth and return to the satellite. ATLAS was designed, built and tested at NASA’s Goddard Space Flight Center in Greenbelt, Maryland. The spacecraft bus, with its solar panels, navigation components and more, was built at Orbital ATK’s facility in Gilbert, Arizona. To deliver the instrument safely to the spacecraft for assembly and testing, the ATLAS team developed special procedures for packing, transporting and monitoring the sensitive hardware. 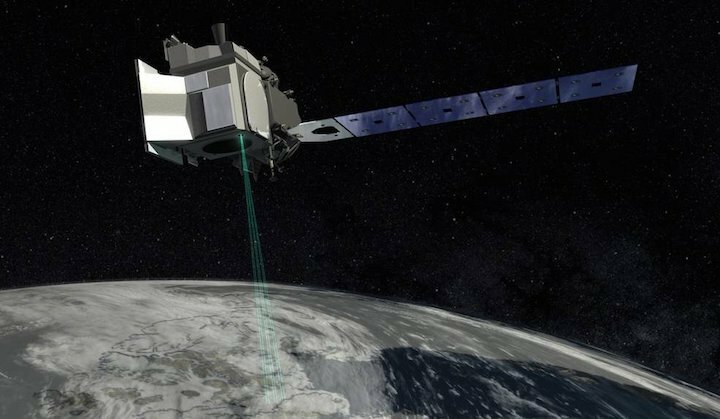 ICESat-2, or the Ice, Cloud and land Elevation Satellite-2, is slated to launch in September to measure the height of Earth’s surface, particularly the changing polar ice. 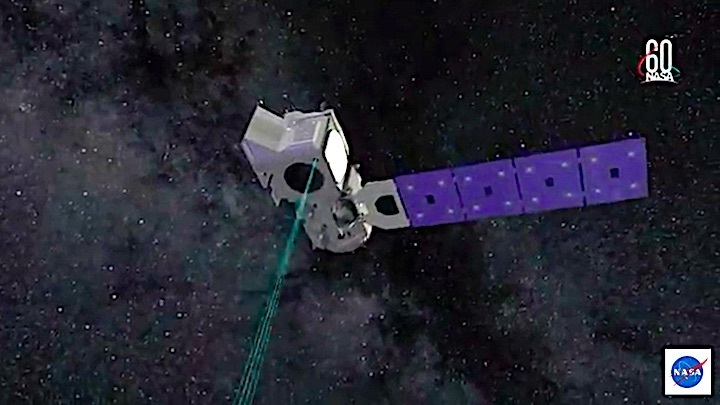 To do that, it uses a laser instrument called the Advanced Topographic Laser Altimeter System, or ATLAS, that precisely times how long it takes light particles to bounce off Earth and return to the satellite. 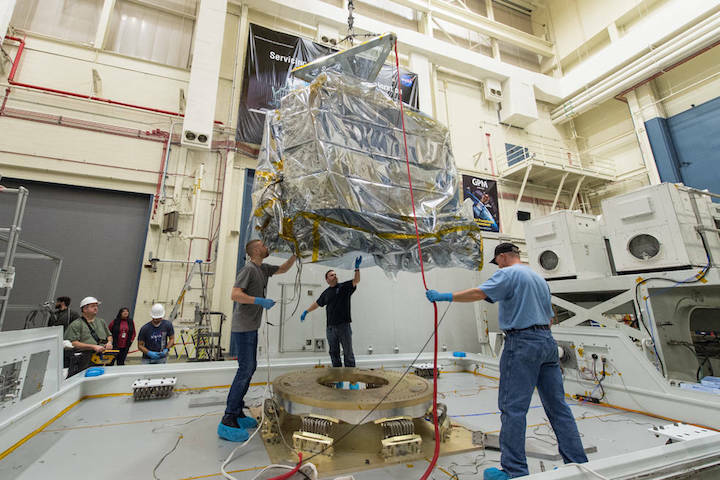 ATLAS, which was designed, built and tested at NASA’s Goddard Space Flight Center in Greenbelt, Maryland, arrived in Gilbert, Arizona, at Orbital ATK’s facility on Feb. 23, where it will be joined with the spacecraft structure. To deliver the instrument safely to the spacecraft for assembly and testing, the ATLAS team developed special procedures for packing, transporting and monitoring the sensitive hardware. 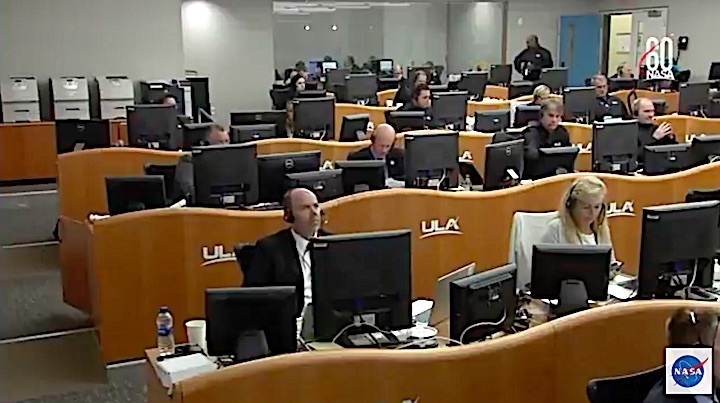 “There was a lot of care and feeding that went with ATLAS along the road,” said Kathy Strickler, ATLAS integration and test lead. 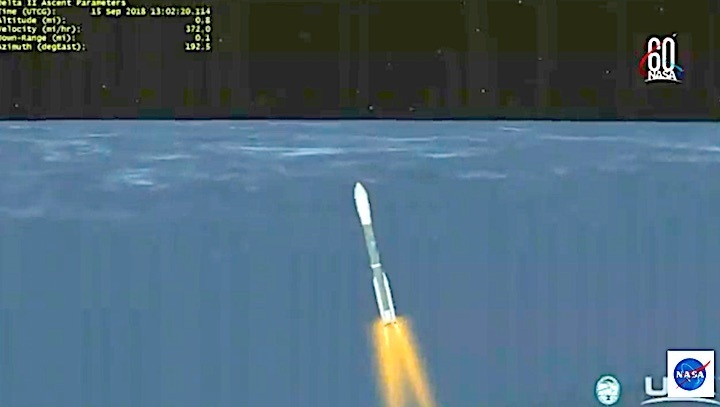 The trip followed a successful series of tests, designed to ensure the ATLAS instrument will function in the harsh environment of space. 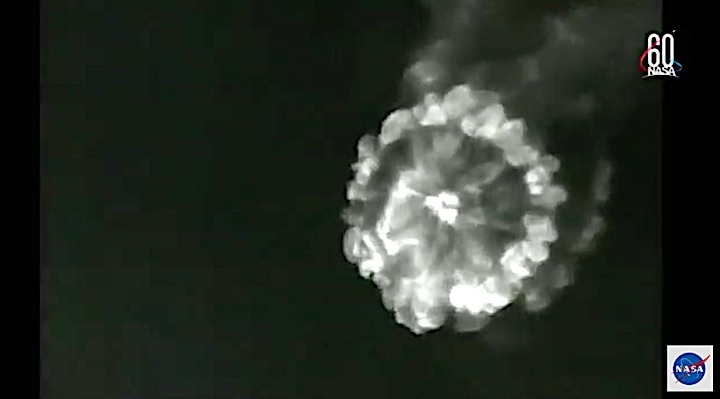 After the instrument passed those tests, including some in a thermal vacuum chamber, engineers inspected ATLAS to make sure it was clean and in the correct travel configuration. Then, they attached probes to the instrument that would check for vibrations as well as temperature and humidity. The ATLAS team carefully lowers the instrument onto a platform, held up by wire-rope-coils, in a specifically designed transporter truck. 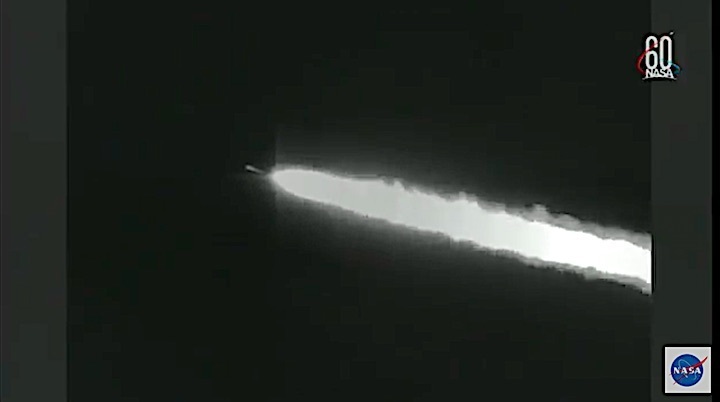 “These probes tracked what ATLAS actually sensed when going over road bumps, and what ATLAS felt as far as temperature and humidity,” said Jeffrey Twum, the ATLAS transport lead. The team then wrapped the instrument – about the size of a Smart Car – in two layers of anti-electrostatic discharge film, to prevent any shocks en route. With its protections in place, a crane lifted ATLAS into a transporter container. 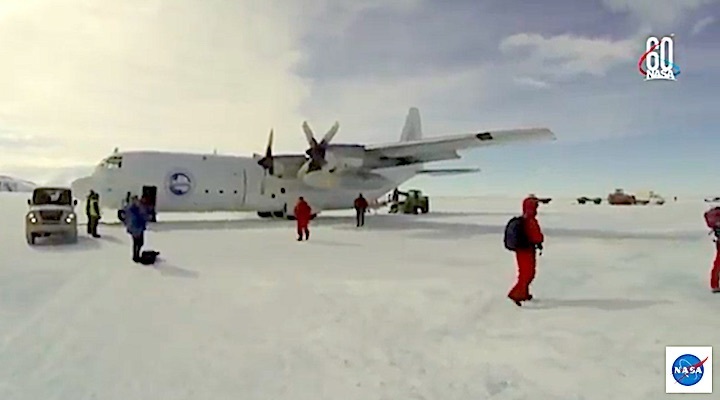 The team bolted it to a platform supported by a series of wire-rope coils used to soften the ride, and the cover of the transporter was fastened shut, sealing up the cargo. 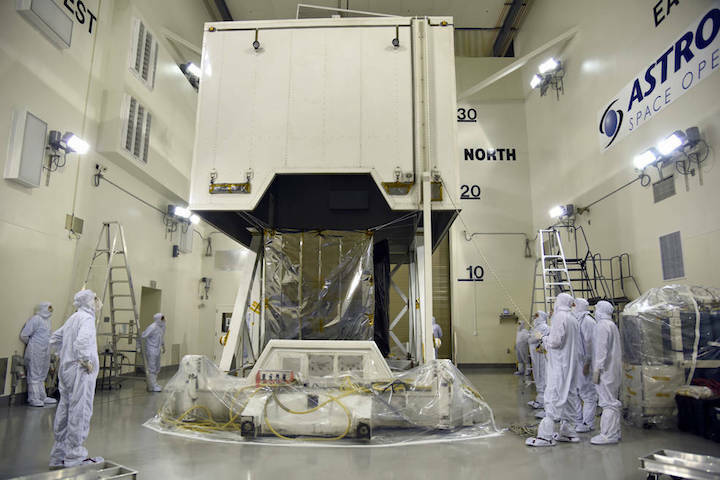 The truck carrying ATLAS left the NASA Goddard campus outside Washington around 3 a.m. on President’s Day – timed to avoid the worst traffic on Washington’s busy Beltway. Planning the drive itself was a challenge, Twum noted. The convoy – a scout car, the transport truck, a trail vehicle and other support cars – can’t drive through state capitals or big cities during rush hour. 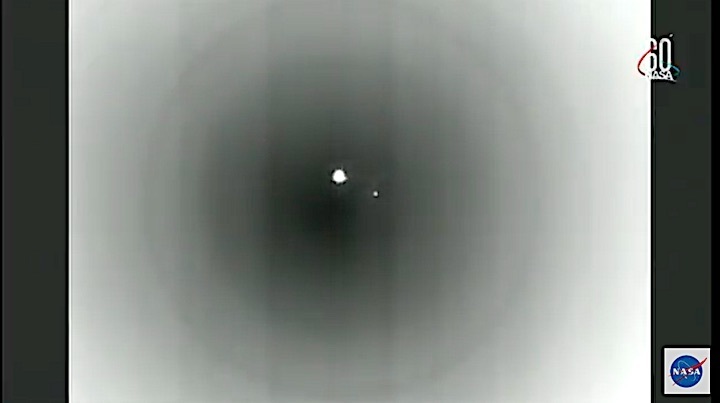 The convoy can’t drive at night without special approvals. It requires permits for some stretches of roads, and is routed to avoid certain construction zones. 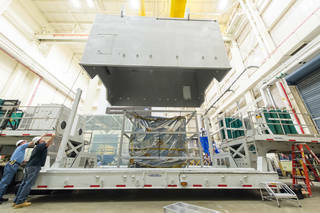 Crews at NASA Goddard lower a cover onto the transporter truck, which drove the ATLAS instrument to Orbital ATK in Arizona, where it will be assembled into the ICESat-2 satellite. The lead car, driving a quarter-mile ahead of the truck, looked out for accidents or debris in the road; anything that could impact the transporter. The trailing SUV helped switch lanes when necessary, and watched out for other drivers. The support vehicle carried quality assurance personnel and technicians, who were keeping an eye on the environment within the truck, monitoring any bumps or jostling, and controlling the air flow through the trailer so no dust particles settle on the ATLAS instrument. They stayed at hotels with big parking lots along the way, taking shifts to monitor the instrument overnight. The 2,000-mile trip took four and a half days. 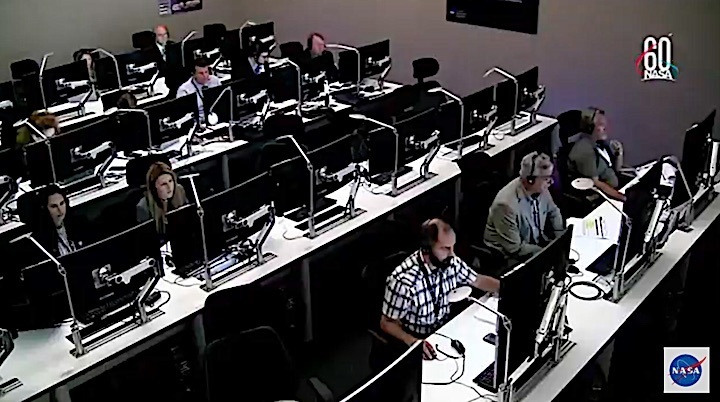 The ATLAS instrument is now at Orbital ATK, where engineers will attach it to the spacecraft and conduct additional testing. 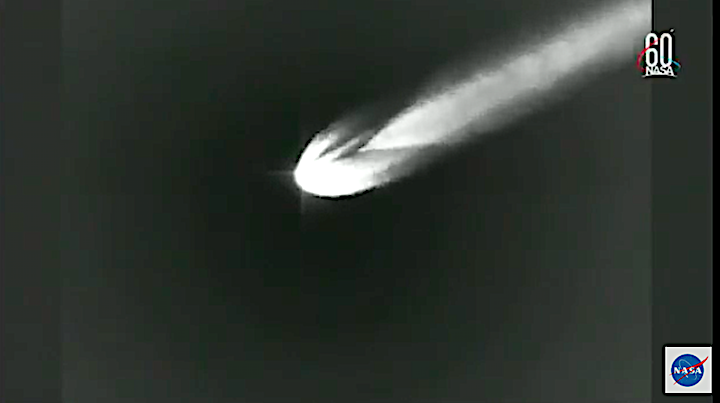 Then, the complete satellite will be repacked and trucked to its last stop before low-Earth orbit: Vandenberg Air Force Base in California. 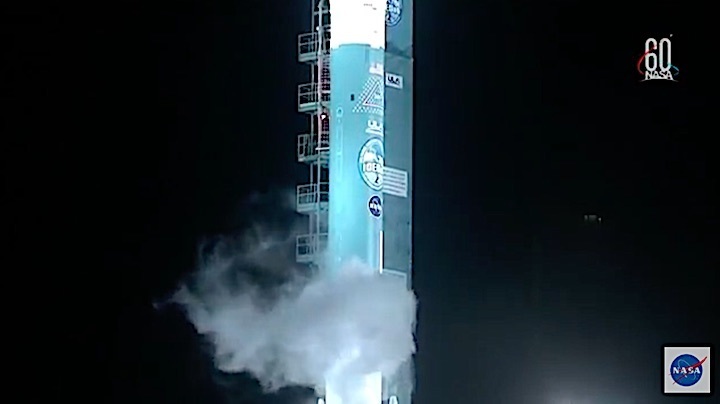 As summer heat grips the Central Coast, NASA’s newest satellite to monitor changes in the planet's ice sheets, glaciers and sea ice is undergoing preparations for launch from Vandenberg Air Force Base aboard the final Delta II rocket next month. 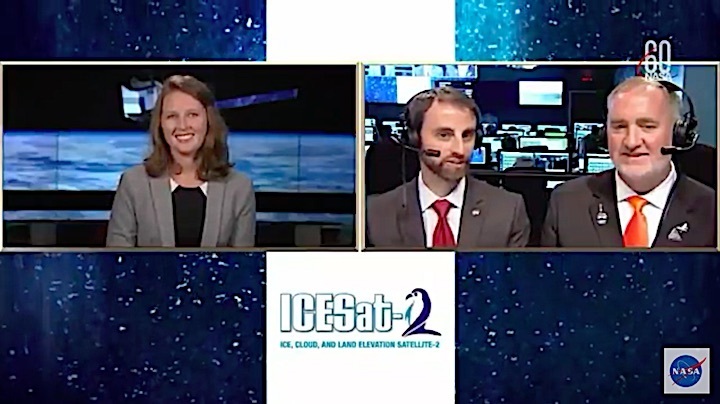 The Ice, Cloud and land Elevation Satellite-2, or ICESat-2, arrived at Vandenberg in June, three months before its scheduled launch on United Launch Alliance’s last Delta II rocket. 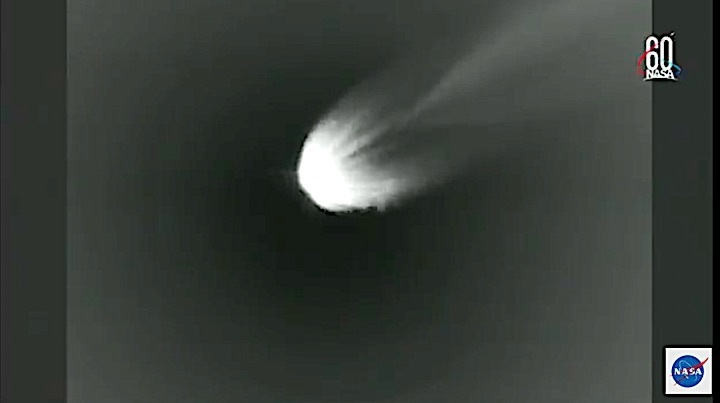 Liftoff now is planned for Sept. 15, three days later than planned, NASA officials announced this week. 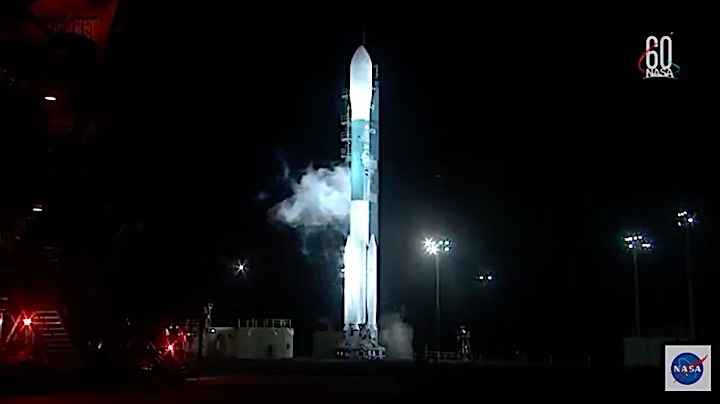 The rocket’s blastoff is set to occur during a 40-minute launch window opening at 5:46 a.m.
ICESat-2 will use a laser instrument, called the Advanced Topographic Laser Altimeter System (ATLAS), to collect measurements of Earth’s surface in what NASA scientists say will be unprecedented detail. 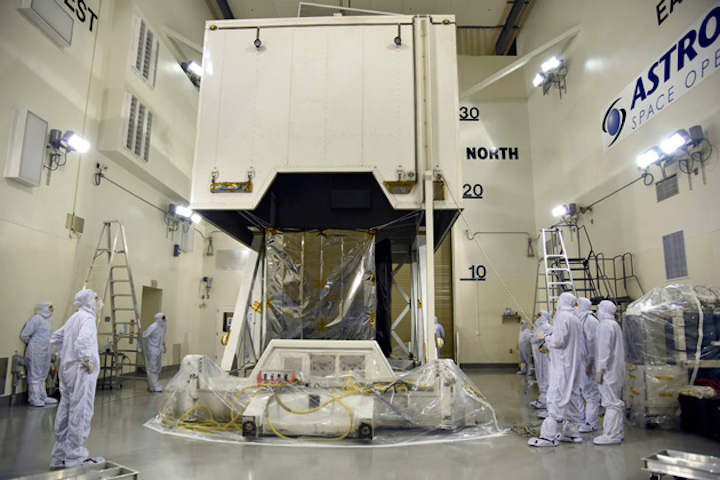 That instrument traveled by truck from Maryland to a Northrop Grumman facility in Arizona, where it was installed on the ICESat-2 spacecraft “bus,” which provides navigation, power and communications to allow the satellite's operation. 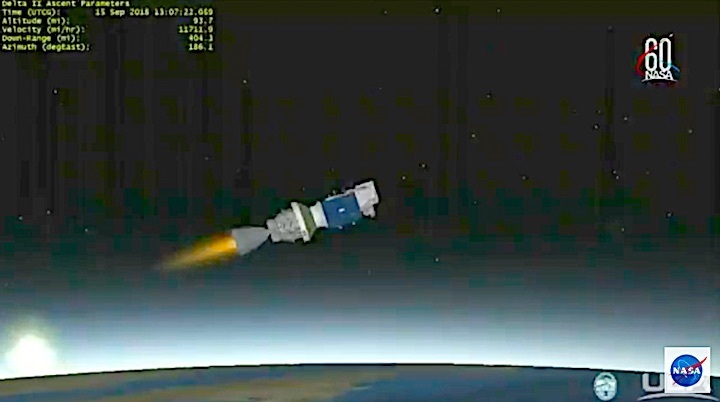 ICESat-2 took another truck trek to get to Vandenberg, arriving in mid-June, after a journey that required the team to monitor the satellite’s slight movements and temperatures. 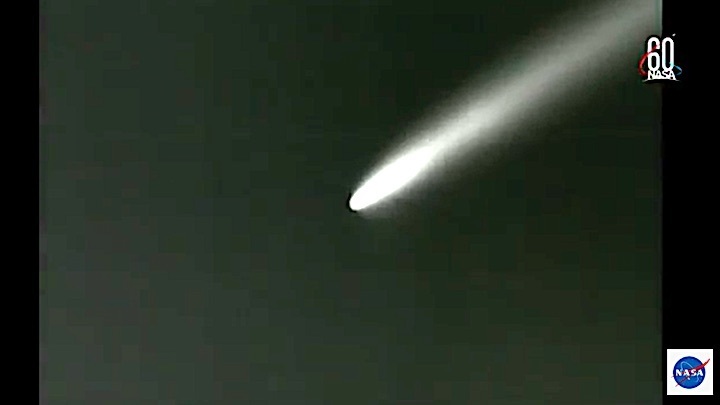 Since arriving at Vandenberg, ICESat has been unpacked a cleanroom operated by Astrotech Corp. and completed final tests, including firing the lasers, to ensure it did not suffer damage during the shipping process. 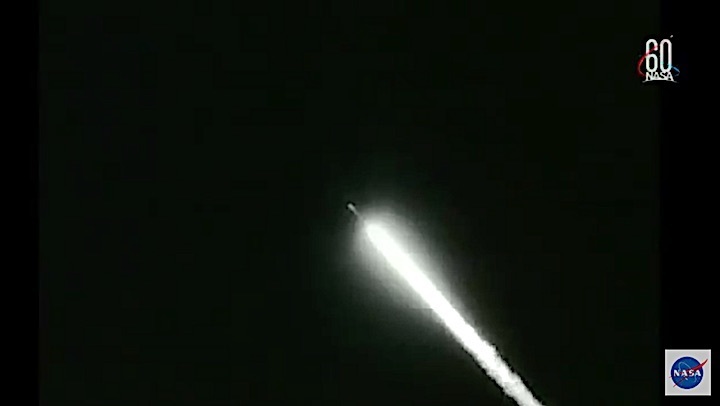 “This year, we’ve gone through final testing including acoustics testing, comprehensive performance testing of the satellite with the two flight lasers, installed the solar array, conducted a solar array deployment and performed an ATLAS door deploy — we know everything is working well,” said Joy Henegar-Leon, ICESat-2’s observatory and ground systems manager. 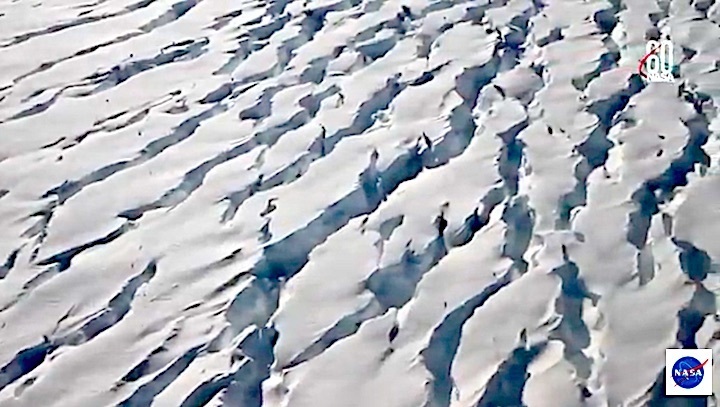 This mission will focus on changes in the ice sheets and sea ice in Antarctica and the Arctic, where warming temperatures have led to “dramatic effects,” NASA officials said. 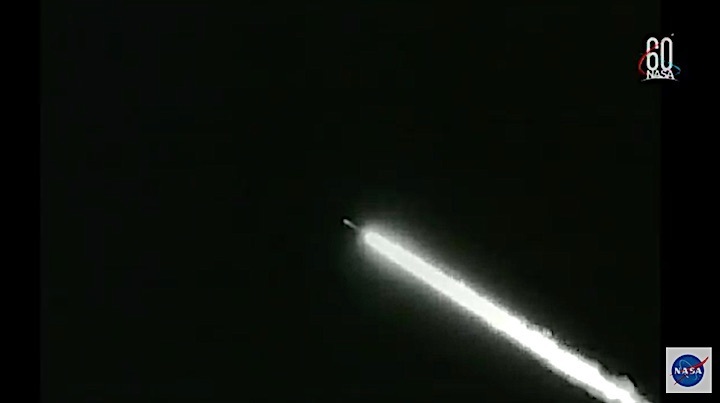 ICESat-1 also headed to space aboard a Delta II rocket launched in January 2003 from Vandenberg, kicking off a mission that ended seven years later. 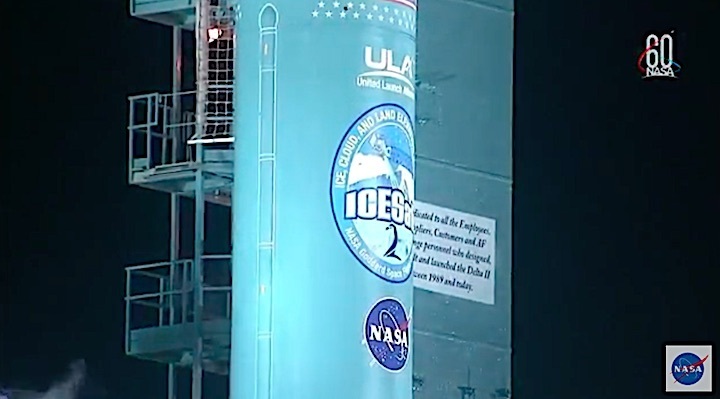 While ICESat-2 undergoes its preparations, a short distance down the road ULA technicians have worked to erect the Delta II rocket at its launch pad. 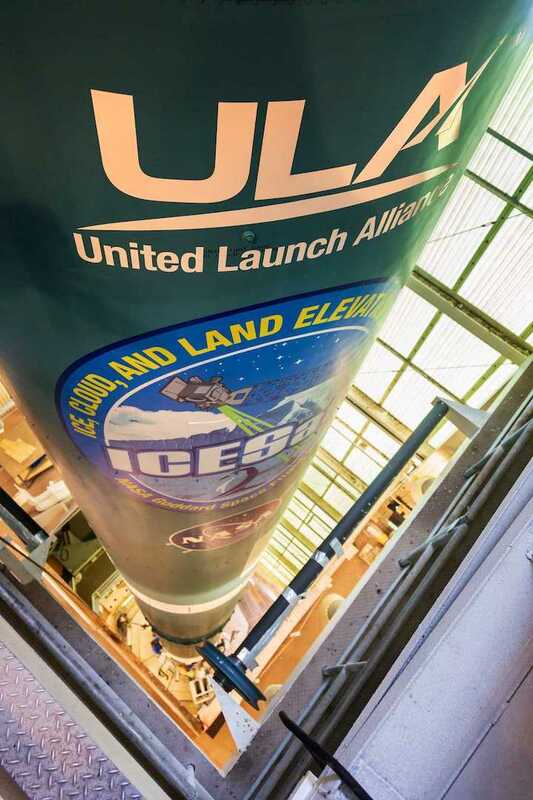 In addition to signaling the start of the ICESat-2 mission, liftoff will mark the finale for Delta II rockets which first launched in 1995 from Vandenberg. 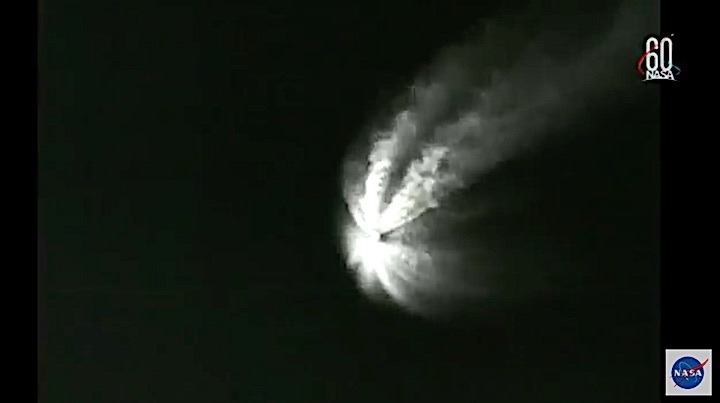 A lack of satellites needing the capabilities of the rocket has led to an end of the workhorse space booster. NASA’s Ice, Cloud and land Elevation Satellite-2 (ICESat-2) spacecraft arrives at the Astrotech Space Operations facility at Vandenberg Air Force Base in California ahead of its scheduled launch on Sept. 15, 2018. 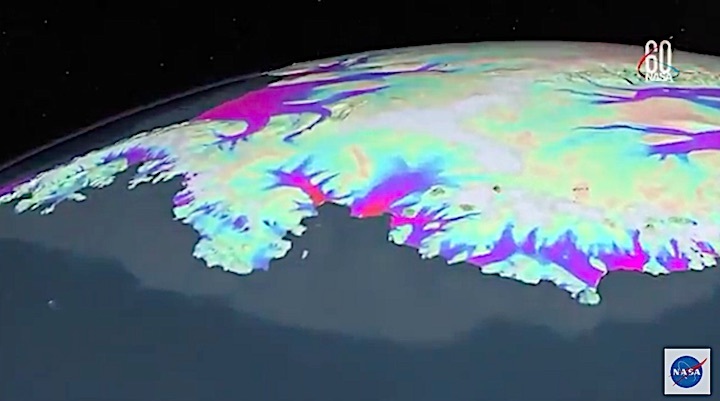 NASA’s Ice, Cloud and land Elevation Satellite-2 (ICESat-2) will provide scientists with height measurements that create a global portrait of Earth's third dimension, gathering data that can precisely track changes of terrain including glaciers, sea ice, and forests. 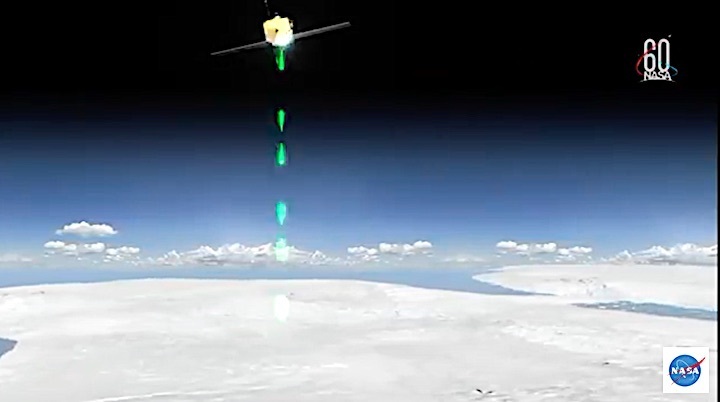 Illustration of NASA’s Ice, Cloud and land Elevation Satellite-2 (ICESat-2), a mission to measure the changing height of Earth's ice. 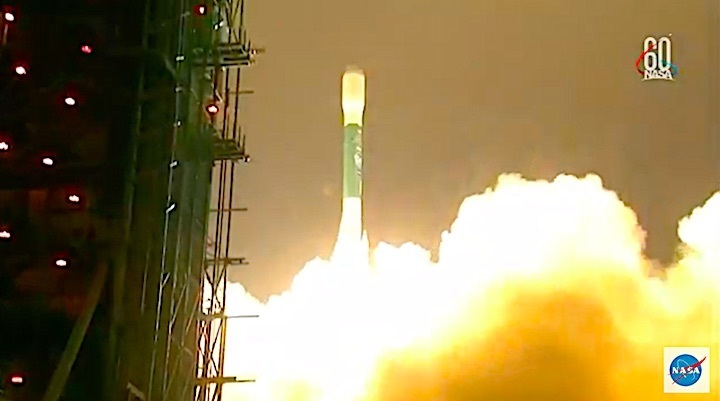 The spacecraft will lift off from Space Launch Complex 2 at Vandenberg Air Force Base in California on the final launch of a United Launch Alliance Delta II rocket. 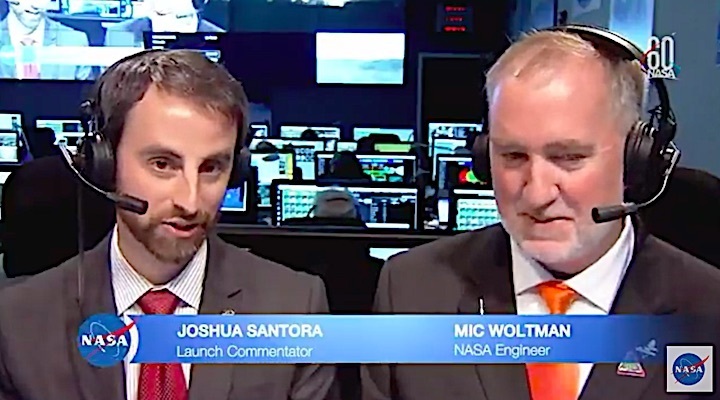 Coverage of prelaunch and launch activities begins Thursday, Sept. 13, on NASA Television and the agency’s website. 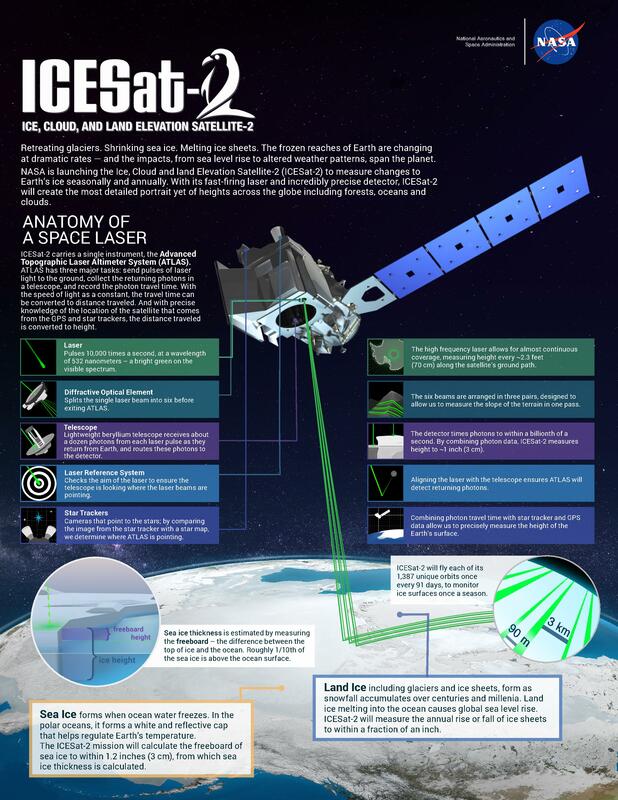 ICESat-2 will carry a single instrument, the Advanced Topographic Laser Altimeter System (ATLAS), which will send 10,000 laser pulses a second to Earth’s surface and measure the height of ice sheets, glaciers, sea ice and vegetation by calculating the time it takes the pulses to return to the spacecraft. 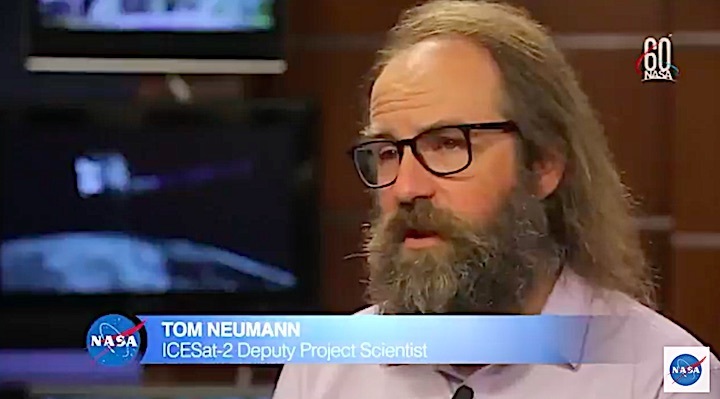 The precise and complete coverage afforded by ICESat-2 will enable researchers to track changes in land and sea ice with unparalleled detail, which will inform our understanding of what drives these changes. Launch coverage begins at 8:10 a.m. Sept. 15 with a weather update and live interviews leading up to the launch window opening at 8:46 a.m. 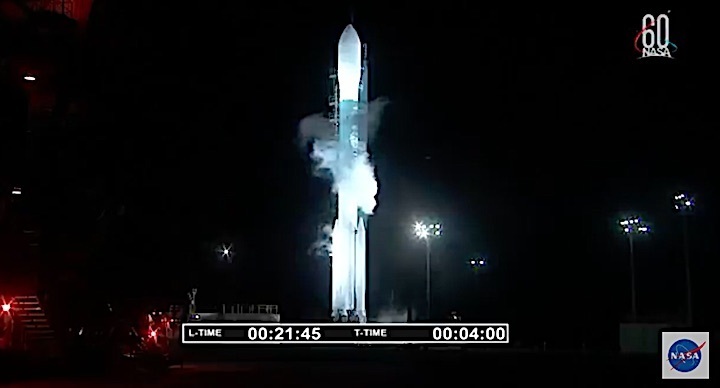 The United Launch Alliance Delta II rocket that will launch NASA’s Ice, Cloud and land Elevation Satellite-2 (ICESat-2) is vertical on the launch pad at Space Launch Complex-2 at Vandenberg Air Force Base in California. 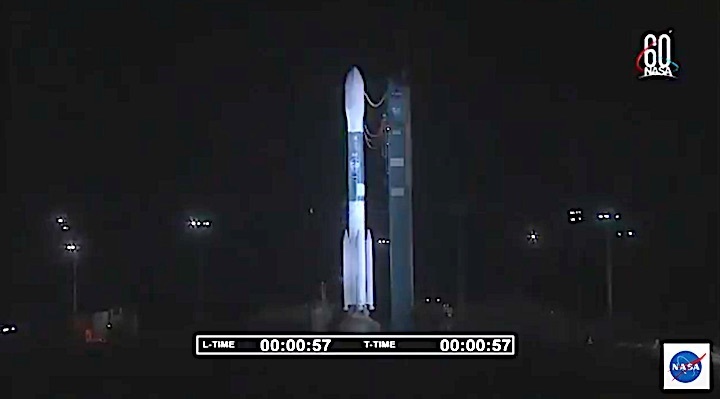 The mission, slated to launch at 8:46 a.m. EDT Sept. 15, 2018, will be the final one for the storied Delta II rocket. 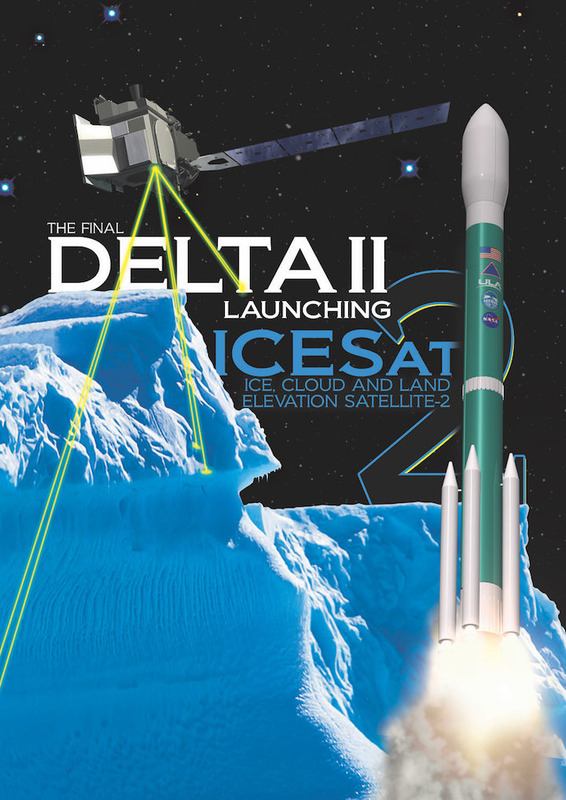 Mission Information: United Launch Alliance will use the final Delta II rocket to launch the Ice, Cloud and land Elevation Satellite-2 (ICESat-2) for NASA to measure the thickness of Earth’s polar ice sheets. 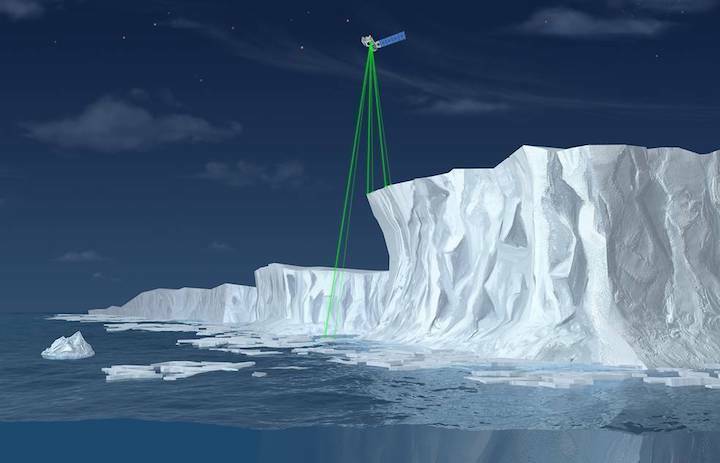 The satellite’s primary instrument will pulse its laser at Earth 10,000 times a second and precisely measure the time it takes the beams to bounce off the ground and return to ICESat-2 to deduce the elevation below within the accuracy of 4 millimeters. 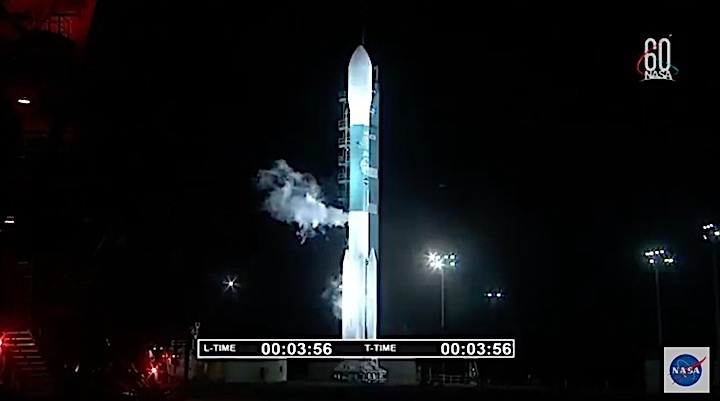 The satellite advances the capabilities of its predecessor, ICESat-1, launched by a Delta II rocket and operated from 2003 to 2009. 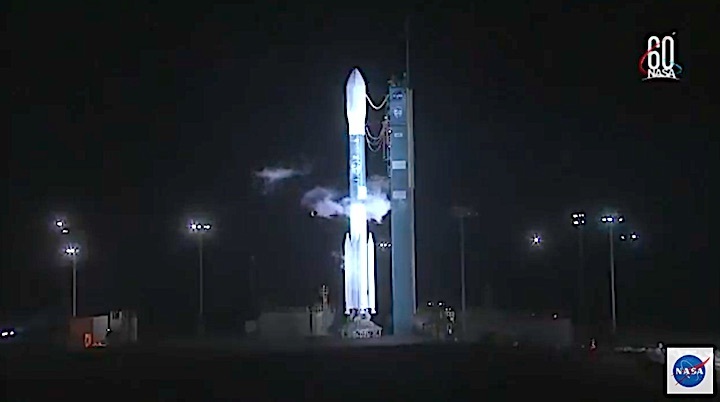 Launch Notes: This will be the final flight of the venerable Delta II rocket, which has been in use since 1989.